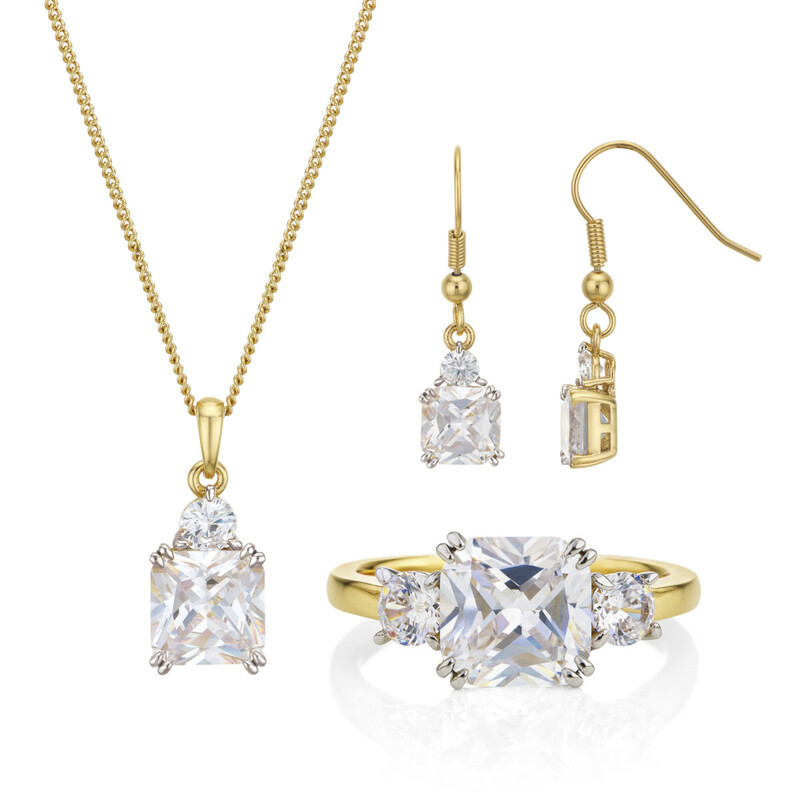 British jewellery company to take Bouton to BaselWorld next month. 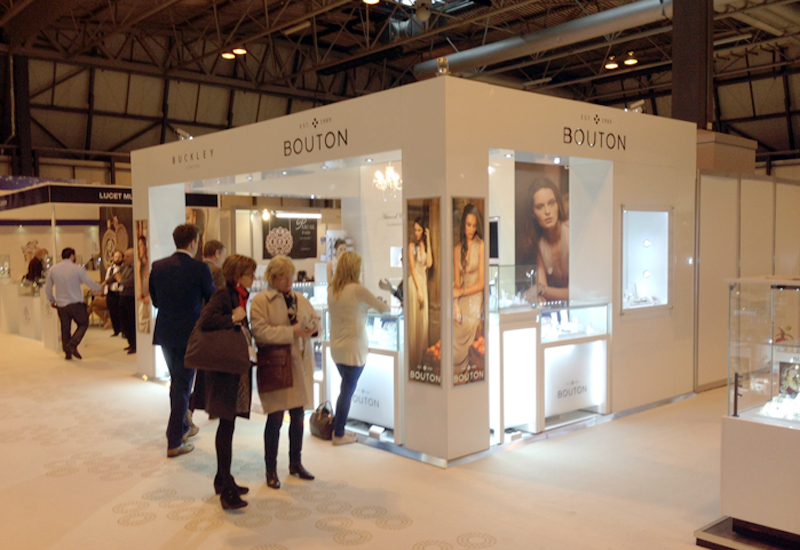 Buckley Jewellery Limited has reported success for its stable of brands at Jewellery & Watch Birmingham this week, reporting triple-digit growth for the company at the show, and 50 new doors for silver brand Bouton. 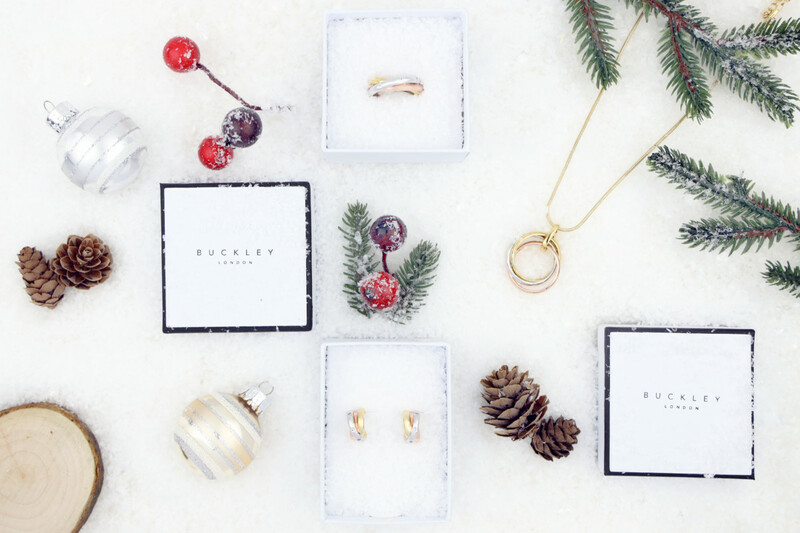 Buckley, which represents costume brands Buckley London and Attwood and Sawyer, alongside growing silver and CZ brand Bouton, said that it enjoyed bumper footfall, with many more enquiries which it is set to follow up with post-show. 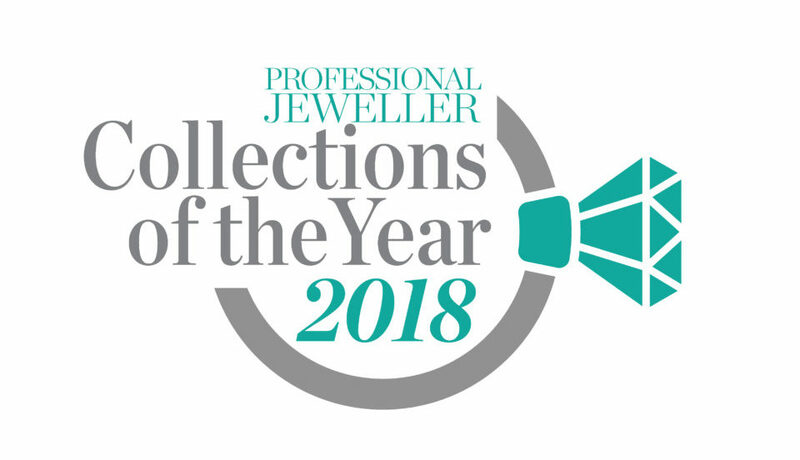 Adrian Buckley, founder of Buckley Jewellery Limited, said: “The past six days have been transformative for our business and I’m delighted to report that this Jewellery & Watch show has been phenomenal and the best ever for all three of our brands opening in total just under 100 doors." 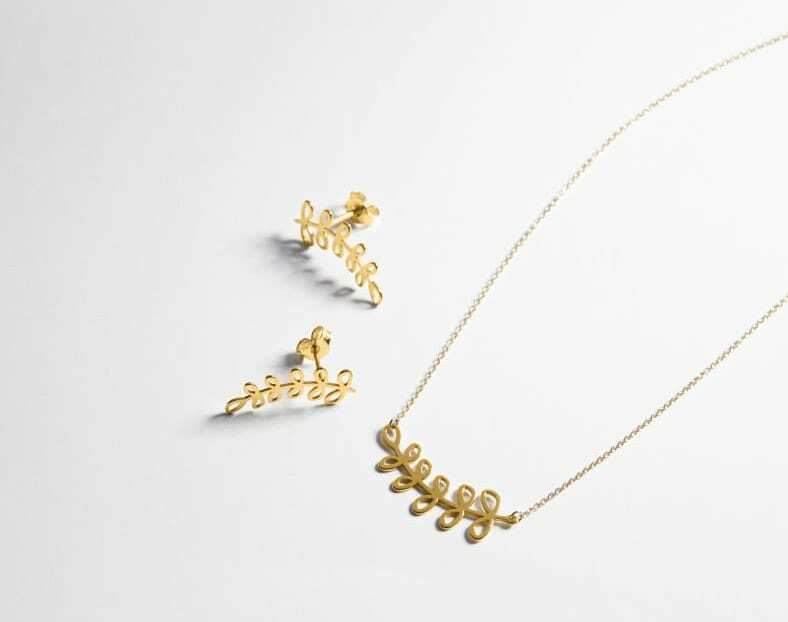 Buckley described how Buckley London has continued the rapid growth following its rebrand in 2008, while Attwood and Sawyer continues to garner attention due to its statement designs that mimic fine gemstone jewellery. "Our sterling silver offering Bouton has also seen a phenomenal growth over the past year globally with fantastic sell through. We are committed to growing our brands both domestically and Internationally and are therefore excited to announce that we will be debuting all three brands at BaselWorld in March 2014."